Bridging great distances, through our wide alliance with major shipping lines, we offer ocean freight services for import and export of commodities. We aim to provide our clients with the best available in market value, quality service and reliability. 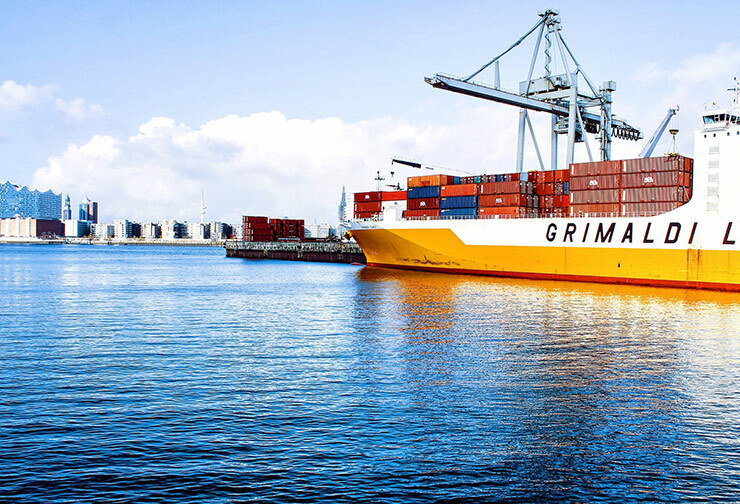 To satisfy our customer needs, we provide our customers with Sea freight Services to and from Sea ports globally, such as handling, warehousing, and customs clearance door to door deliveries etc. We have extensive experience loading and bracing consignments within containers. We use export compliant materials to safely secure your consignment within the container.